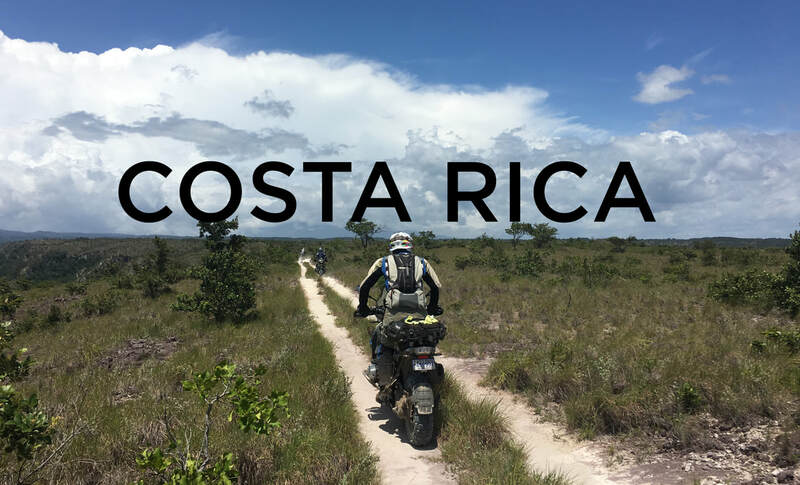 ELEPHANT Motorcycle Tours and Rentals in Colombia & Costa Rica. 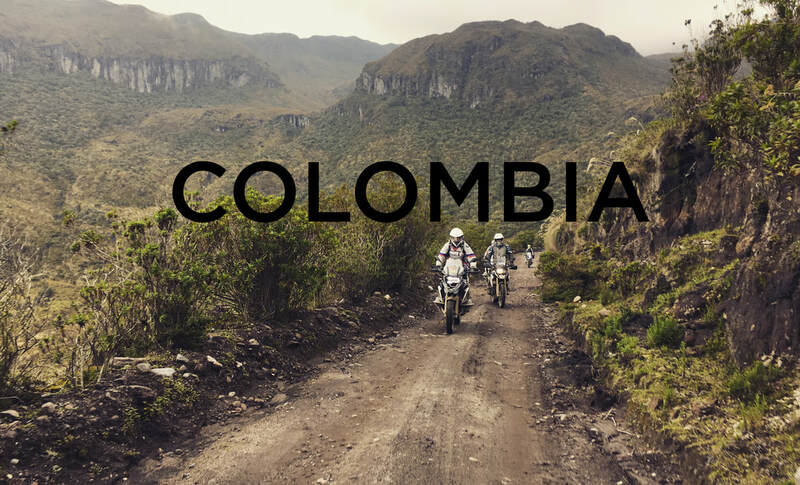 ELEPHANT is a motorcycle rental and tour company in Colombia and Costa Rica. We are official partners of BMW Motorrad. But beyond offering tours and rentals, we strive day after day to offer unforgettable memories. Riding a motorcycle is about stories, is about discovering. There is nothing better than discovering the world on top of a motorcycle. Our motto in Elephant is: STORIES TO TELL FOR A LIFETIME. We work very hard so that each customer that comes through our doors has a truly unique and unforgettable experience. We want you to talk about your motorcycle trip for years to come, to share it with friends and family. We want you to share your stories. Come ride in with Elephant and leave with amazing anecdotes. Rely on our local knowledge, attention to detail and professionalism for an unforgettable experience. Don't miss out. Come out and ride. 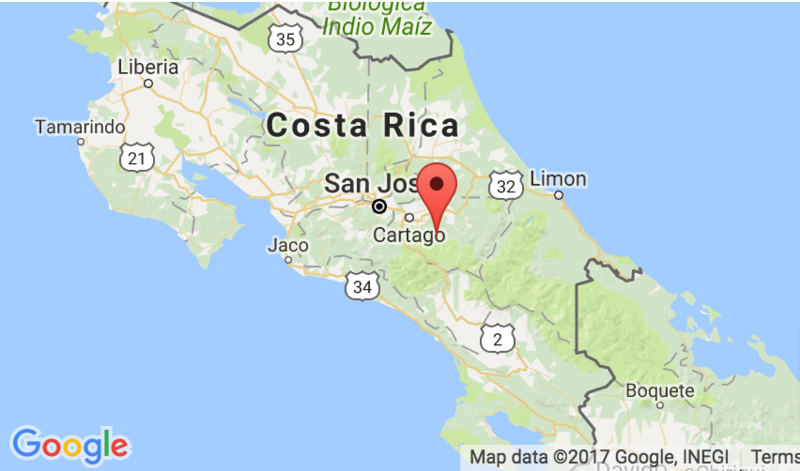 ELEPHANT started originally in Colombia in 2014 and expanded into Costa Rica in 2017. We are passionate about motorcycles, passionate about sharing local knowledge and providing once in a lifetime experiences. 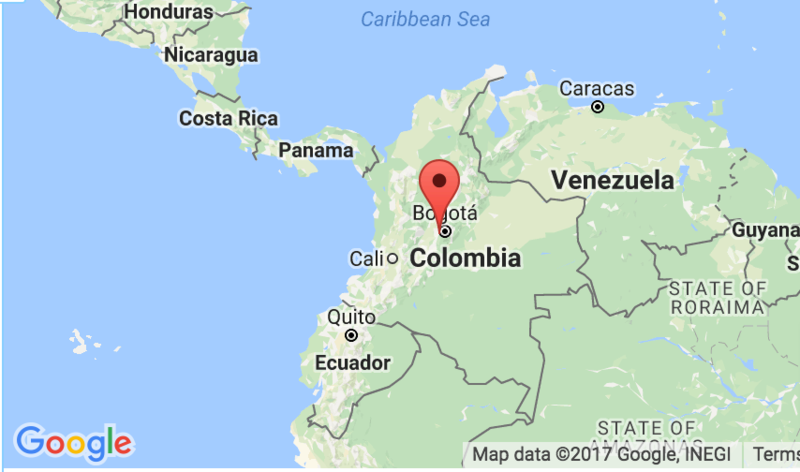 ELEPHANT is Colombia, Costa Rica and local knowledge. ​Where do you want go on your next adventure?